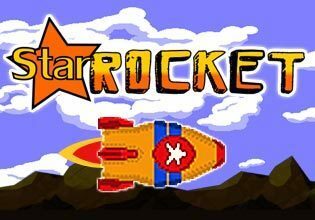 Tap the screen to pilot your rocket!. Grab stars and dodge missiles. Build combos for massive point scoring opportunities!